You do not need to have any coding knowledge to manage and use these themes. In fact, each one of them is extremely easy to use. All that you are going to need is copy the information you want to present and paste it in the sections where you want them to be. Also, displaying your visuals are going to be as easy as to only uploading the images you want to present. All your visual aids are going to automatically take the size and shape of the section your previously selected. Go on ahead and take a look at this carefully gathered collection and get the one that you need. Green Earth – Environmental WordPress Theme is a template that you can use to build your business and non-profit website. 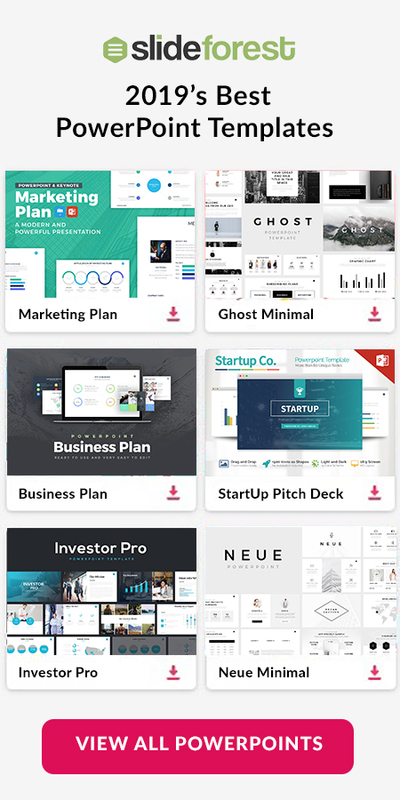 With unlimited colors and sidebar, you are going to be able to present a variety of content that you want to share with your clients. You will not have to create anything else since all you will need to have your website ready have already been created. Do you own a company that is focused on making the world’s environment and saving the world and would like to offer your services online? Then, you need to get Eco Nature – Environment & Ecology WordPress Theme. You are going to have full access to universal design solutions that will get you your website done in no time. TownPress – Municipality WordPress Theme that is going to suit all the basics needs that modern municipality requires. With this WordPress template, you are going to be able to display features such as local weather widget, listing directory, upcoming events, town documents, and much more. Everything will look professional and unique that your visitors are going to have a great time visiting your website. Charity WordPress Theme – Fundraising, Church, NGO, Non Profit | HelpingHands is a very powerful template that you can use to create your next website. This theme offers you designs that are ultra responsive, SEO compatible, Extended Documentation, Continuous updates, and much more that are going to help you build your non-profit website. Champion – Soccer & Football WordPress Theme was created to help you build an online place where you can present a variety of topics. In fact, you are going to be able to present sports news, sports organizations, football clubs, sports clubs, and more. It does not matter what you want to use this template for. Your website is going to look sleek and professional without putting much effort into it. It does not matter if you own a professional company or a small group, Act – Multipurpose Nonprofit Theme will help you build the website you want. This WordPress theme provides you with unlimited colors for you to choose from. You are going to be able to sell your products on your next brand new website since it is completely WooCommerce compatible. Right Way | Political WordPress Theme is a multi-purpose, modern, and fresh template that is going to help you create a formal and creative website. You can use this theme to build an election campaign, political and social movements, political reviews, or any other non-profit organizations website very easily. Vestige Museum – Responsive WordPress Theme is a creative, colorful, and yet professional template that is going to help you create your next corporate business website. This theme is the perfect fit for Museum, Events, Charity, or any other non-profit website. Features such as full width events calendar, Google Events syncing, WooCommerce Shop are going to become very handy when promoting your events, products, and services. Sport – WordPress Club Theme is a tool that is going to help you create a very responsive website that you can use to create a sport-related online site. However, you can use it to build a website to promote your club, community centers, and any other non-profit website. All you will need to do is copy and paste the information you want to show and everything will be done. Candidate – Political WordPress Theme is a template that you can use to create a serious campaign presentation or a more informal grassroots movement. This theme is completely editable and extremely easy to use so you can have your website ready in no time and without putting much effort. DonateNow | WordPress Theme for Charity is a clean, flexible, retina ready, and complete responsive design that is going to help create a very appealing website. Present your portfolio, products, a charity organization, blog, and much more. Are you an ecologist that is seeking to spread ecology and recycling awareness to everyone? Then, you need to download Eco Recycling – Ecology & Nature WordPress Theme. In this template, you are going to find unlimited possibilities and a set of fantastic features that will give you a hand when building your next non-profit website. Political WordPress Theme – FrontRunner is the perfect fit for your political campaign, super PAC, Candidate, Organization, Political Party, or Interest Group. 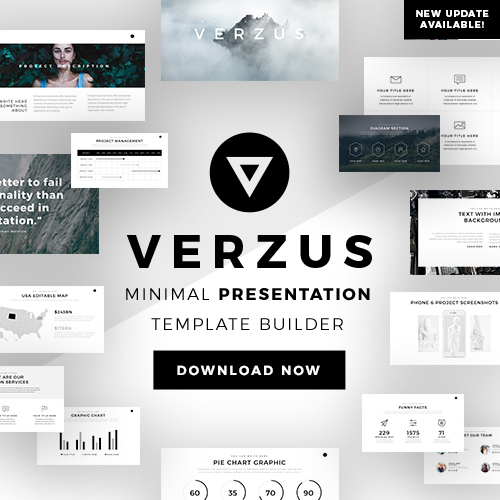 This template is going to help you get your website done. To present your visuals, all you will need to do is upload the images you want to display in the sections where you want them to be and they will automatically take place, size, and shape. If you are looking for a modern sport WordPress theme that you can present to your audience, Soccer – Sport WordPress Theme for Football, Sport Club, Sport Team will help you accomplish your goals. This template can be used to present sport-related topics such as soccer, football, basketball, sport magazine, and any other you want to present. With Advocator: Nonprofit & Charity Responsive WordPress Theme, you are going to be able to accept donations, add events to your organizations, display a filterable image gallery or portfolio, and much more. You do not need to have any experience working with WordPress nor having knowledge of coding to get your website ready. This theme is completely editable which means that you can use the provided features to build the website you want. Organic Life – Ecology & Environmental Theme was designed for all those vegan and vegetarians who care about healthy nutrition, and organic food. With this template, you are going to be able to introduce recipes, nutrition guides, blogs where you can write posts about healthy food & lifestyle, and even sell your products. Goal Club | Sports & Events WordPress Theme offers you fixture management, player management, result management,league points table management and team management for you to use. Your audience is going to be well informed due to the easy-to-understand design of this template. Only copy and paste the information you want to present to your viewers in the sections you want to display them. Charity Hub – Charity / Nonprofit / Fundraising WP was specially designed for charity, NGO, non-profit organizations, donation, church or fundraising website. In it, you are going to find built-in PayPal donation system that is going to make possible any transaction from your donators. Either you are a Democrat, Republican, or any other type of party, Campaign – Political WordPress Theme is going to help you present your ideas and propositions. Thanks to its design, it is going to help you win in your political race and be the hub of your campaign. Go on ahead and begin building your website. Real Church – Responsive Retina Ready Theme is a template that is going to help you take your church to everyone throughout the internet. With this theme, you are going to be able to upload your sermons on video, audio, or even as a PDF. Your parishioners will easily navigate in your website and have access to a variety of things. With Philanthropy – Nonprofit WordPress Theme, you are going to be able to present the website you want as you want it to be. In fact, you will have the capacity to change color with ease, promote events thanks to the built-in events calendar, present your blog plages in any of its built-in page layouts, and more. Every feature in this theme is completely editable so you can make it yours with no a problem. Alone – Charity Multipurpose Non-profit WordPress Theme is a powerful and flexible theme that offers you 20+ unique and stunning demos to create your own website. This template ensures you that is going to help you create the nonprofit website without putting much effort. Do no hesitate but download this theme now! In this collection, you were able to see the Top 46 Best Nonprofit WordPress Themes in 2019. It does not matter if you want to create a website for a charity organization or to promote and offer your products. The WordPress themes found in this list are going to help you build the website that you want. 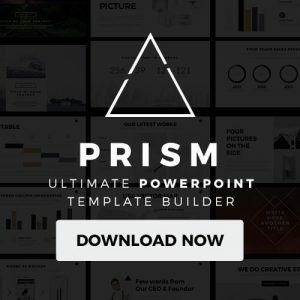 Do not hesitate any longer but download the template that fits you the best.